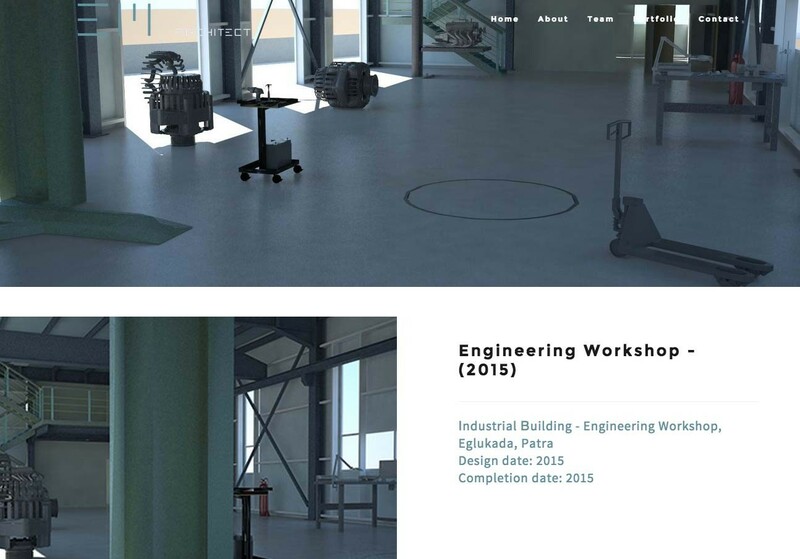 EM Architect is an architecture design studio located in Patras, that specializes in creating buildings and spaces that respect the needs of individual users and constantly interact with the surrounding environment. EM Architect is composed of experienced professionals both in the fields of design and construction. Incorporating up to date advancements in architecture and new technologies, they manage to provide innovative solutions for each single detail. Initially, we have explored our client’s needs and gained a thorough understanding regarding their business goals and values. 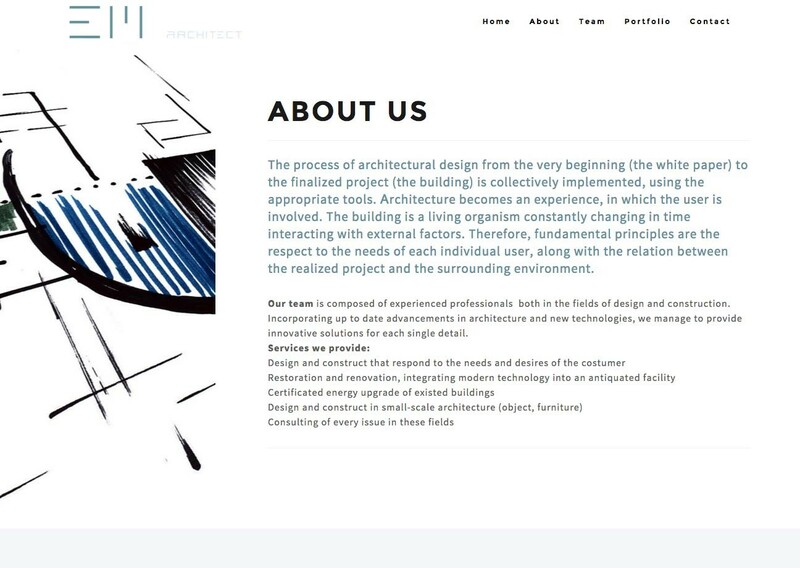 In collaboration with the EM Architect studio members, we extracted the basic project requirements and based on them we proceeded to the development of the website. 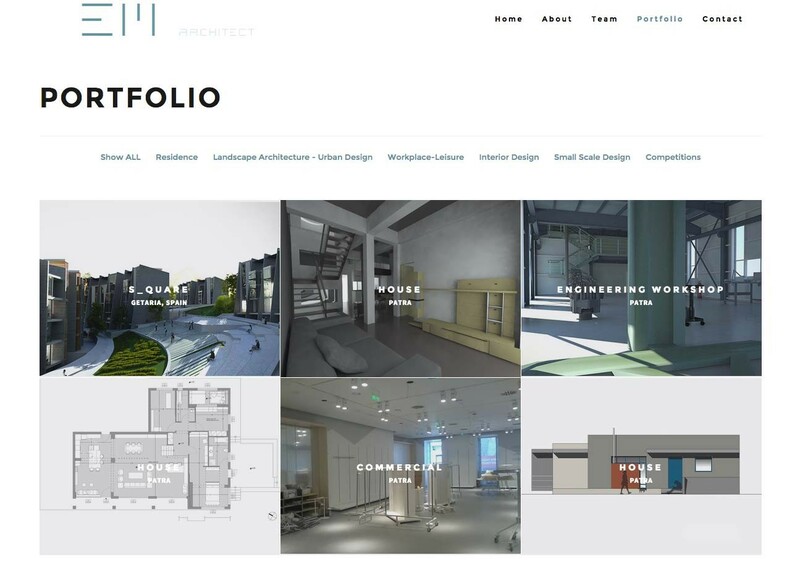 We used our CMS (app2u CMS) along with the most recent web technologies in order to come up with a clean and mobile-friendly website that presents the studio, the projects and the team members of EM Architect.